Did you ever come to a point in your life or career when all the dots lined up and everything made sense and felt right? That’s how I feel after all my years of studying health and wellness and also pursuing my education in the field. I have come to know that I really want to help my clients and future clients, when it comes to nutrition and wellness, with liver health. I truly believe the liver is the master organ that can make or break us. We need to think beyond the basic thoughts we have about liver. For example the effects of alcohol on the liver or having a fatty liver. Sure these things are important but the liver is way more complex than that and does WAY MORE than process alcohol. The good news is there are easy things we can do to improve our liver health, and they can make a HUGE difference and become catalysts in our overall health. 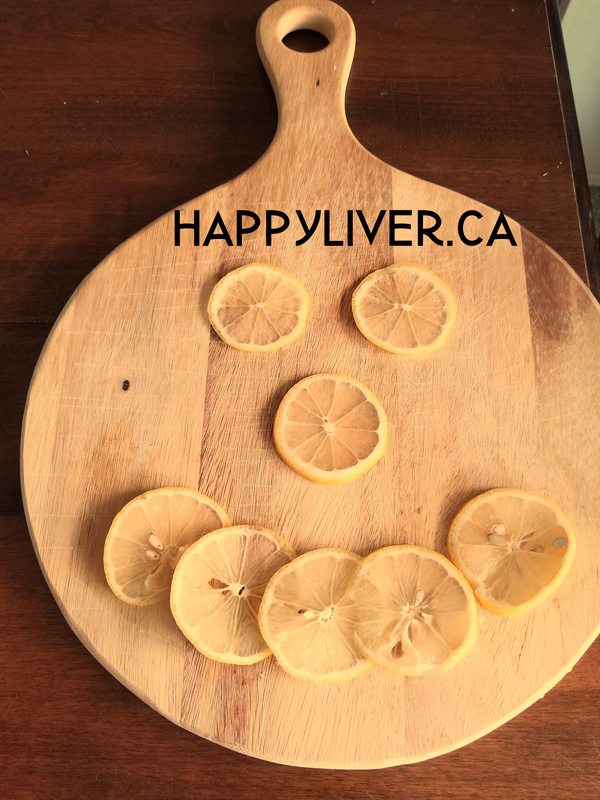 The picture in this blog post was from yesterday as I was preparing my lemons for my Happy Lemon Water…. full of sunshine and goodness. I hope it makes you smile and reminds you that lemons are here to help us and they are super helpful for our livers. En-JOY them daily and as often as you can. I will be sharing more liver tips here on my blog and on the FB page.